Which Russian S-400 air defense secrets will NATO receive for $2.5 billion? Moscow has sold some heavy duty anti-aircraft weapons to Ankara and plans on setting up a number of military enterprises in Turkey. Turkey has bought two units of the world’s most advanced air defense system, the Triumph S-400. Up until now Russia has been unwilling to give these systems to any other nation. On April 4, during a meeting between Vladimir Putin and Recep Erdogan, it was revealed that the contract is worth $2.5 billion and that Russia will start supplying Turkey with the anti-missile systems from July next year. 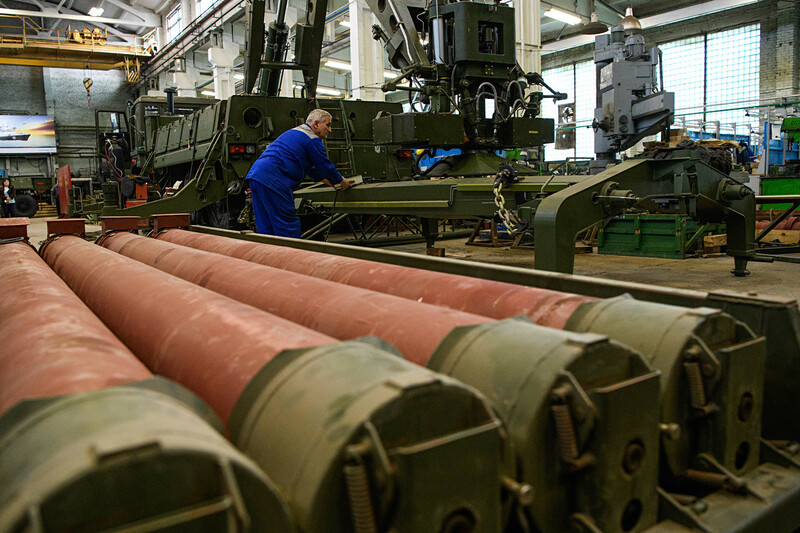 Assembling a charging machine for S-300 and S-400 Triumf anti-aircraft missile systems at the 'Start' Research and Production Enterprise. Each battery includes four launching installations with four missiles each. Therefore, in total, each battery has 16 missiles that are capable of shooting down 5th generation fighters and cruise missiles at a distance of 200 km. And this is not taking into account the reserve combat set that is also included in the contract and will be located on the battlefield. Moreover, the contract includes transport charging machines, radar stations, a command post, and a series of support vehicles. At the same time, Turkish gunners who will work these systems will receive training in Russia. Russia has also agreed to give a part of the technology to its partner Turkey, which is a NATO member, and open an enterprise on Turkish soil. Head of the Rosoboronexport Press Office - Vyacheslav Davydenko - told Russia Beyond that the details of the contract are completely confidential. 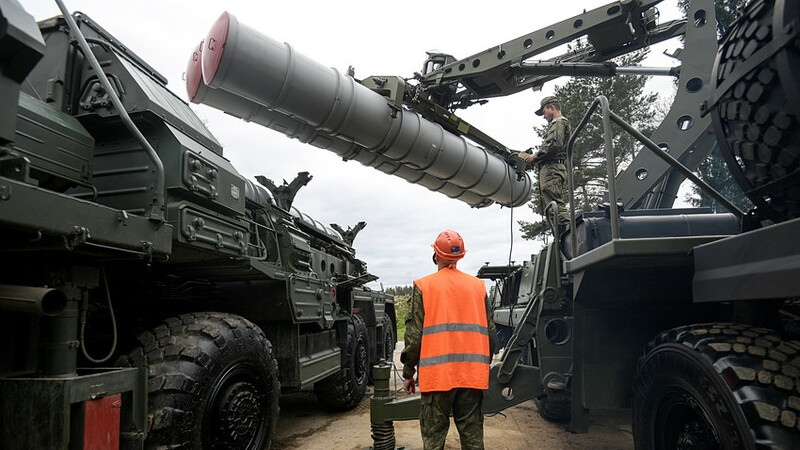 “The first S-400 system machines will arrive in Turkey in the middle of 2019. There is little time because we agreed to reduce the delivery time and send the first shipment next year. By this time, unfortunately, it will be impossible to open the plant. We will most likely give a part of the production to our partners in the beginning of the 2020s,” he said. In his words, the part of the S-400 technology that Russia will give Turkey is a matter of the countries’ bilateral relations. “This will be decided not only on a commercial level between the producer and the client, but also on a political one. It will be clear soon,” he added. 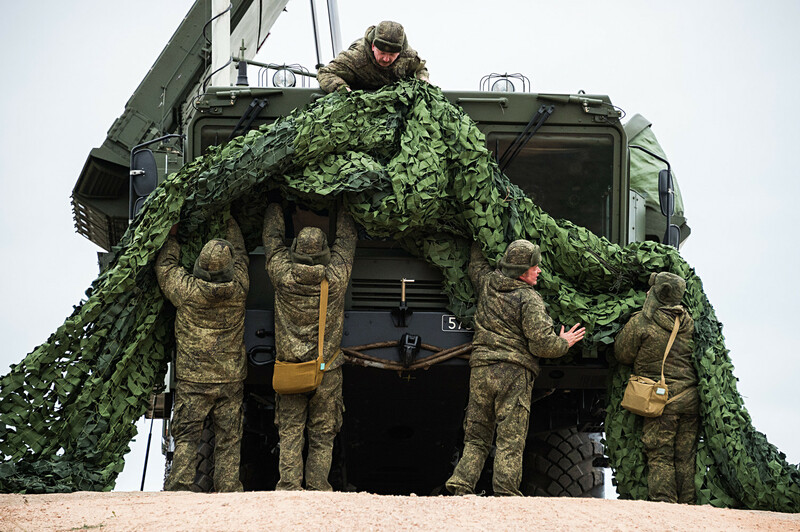 In the opinion of TASS military analyst Victor Litovkin, Russia is willing to open several small enterprises in Turkey that will produce components and small electronics for the S-400s. But Moscow will not share the system’s biggest secrets. “We will not give them the ‘filling,’ as well as the systems’ electronic codes. Large-scale technical maintenance will be done in Russia at the Almaz-Anteya factory,” added Litovkin. The access codes and the “filling” that Russia is not willing to reveal primarily concern the air “friend or foe” detection systems. “This will be a Russian-made system. We will not reveal the passwords and we will not allow anyone to reprogram it,” noted the analyst. The missiles for the systems will also be produced in Russia, from where Turkey will buy them. “Opening such production is costly and time-consuming. Furthermore, Russian leaders may not be willing to share some of their most treasured secrets concerning the creation of missiles that today are considered the best in the world,” Litovkin summed up.